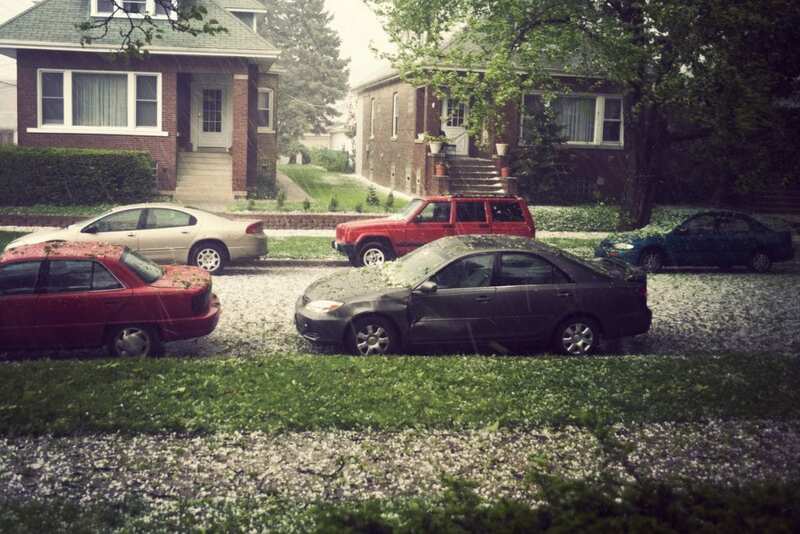 If your roof was damaged by hail, give us a call right away. It’s amazing what a few seconds and hail the size of a marble can do to your roof. If you go outside and notice pock-like markings on your shingles, or see serious shingle damage after a big storm, the hail damage done to your roof could cause lasting damage and issues with your home’s structural integrity moving forward. 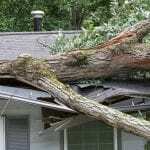 This is why, after your home experiences hail damage, you need to turn to our trusted team here at JM Reynolds Builders, LLC. We’ve seen hail damage done to homes throughout the Concord, North Carolina area ranging from minor to major. Whether your roof is in complete disrepair after a storm wreaked havoc on your local area or only a few of your shingles are showing signs of damage, we’re the ones to turn to, thanks to our reliability, honesty, and quality workmanship. Before we do anything, even give you a quote, we’ll come to your home and do an assessment of the hail damage to figure out what to do next. 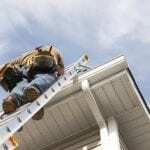 After that, we’ll present you with a comprehensive plan of action as well as recommendations for fixing your roof and ensuring its longevity moving forward. When it comes to hail damage and your roof, there’s no reason to panic as long as you have us on your side! To find out more about our services or to schedule an estimate with a professional on our team, give us a call at JM Reynolds Builders, LLC today. We look forward to hearing from you!